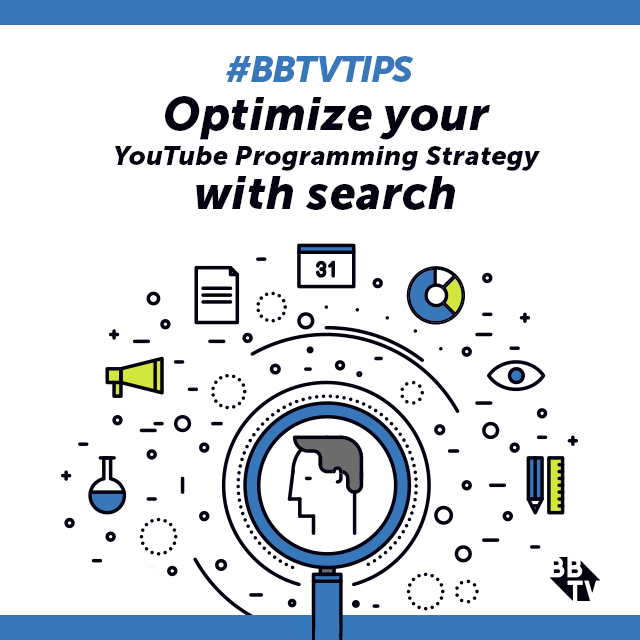 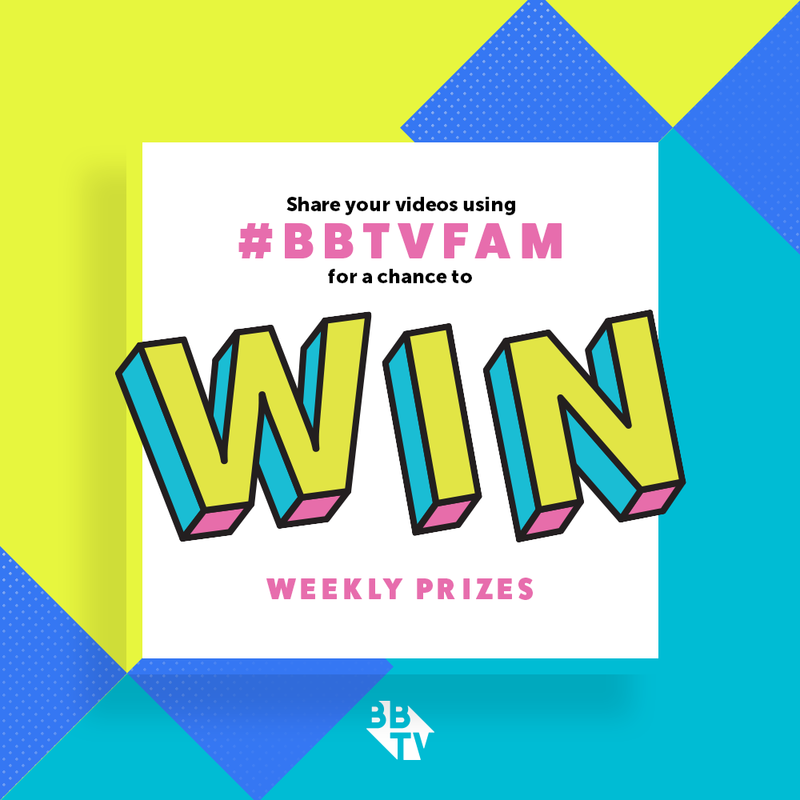 #BBTVfam Edition 8: What’s Hot This Week! 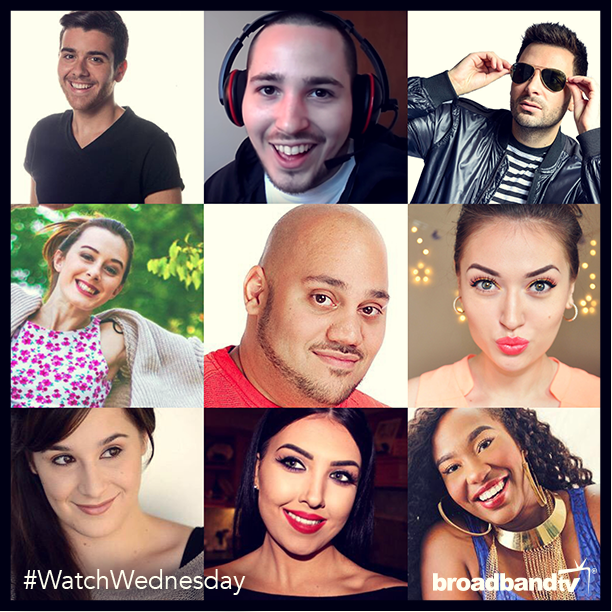 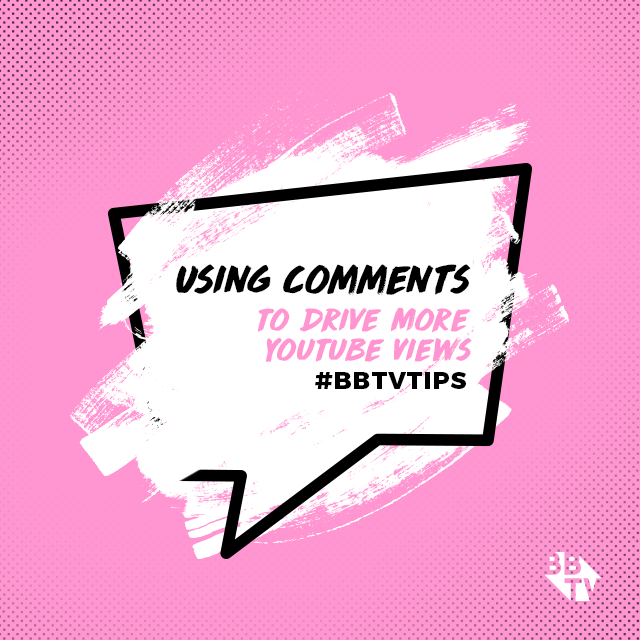 Continue reading "#BBTVfam Edition 8: What’s Hot This Week!" 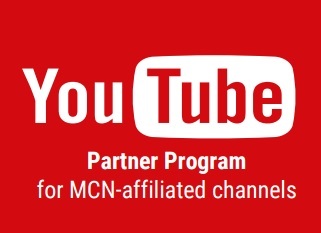 Continue reading "No, Fashion Brands Aren’t “Dropping the Ball on YouTube”"